Alright, the big event of CES 2017 press day is here – Samsung takes the stage in moments. This is always the biggest of them all, even if that has meant a focus on TVs and other electronics outside of mobile in recent years. Samsung is just that damn big and people show up to see what they have in store for the coming year. Should we expect anything at all in the mobile field? That’s tough to say, but I’m leaning towards “No.” There is always a chance that a random tablet or something shows up, but Samsung seems ready to talk QLED TVs and appliances for 2017. 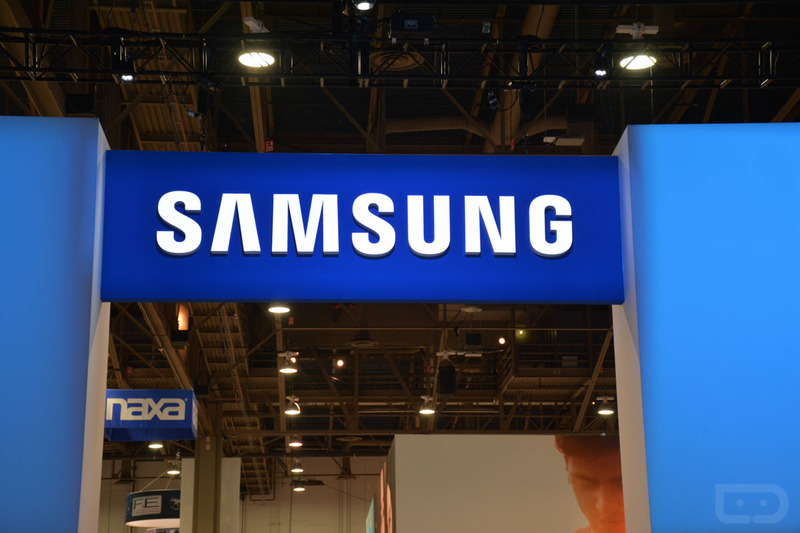 Samsung saves its mobile announcements for stand-alone events later in the year or MWC. Whatever happens, though, we’ll pass along word. The live stream – which we’ve included above – kicks off at 2PM Pacific.